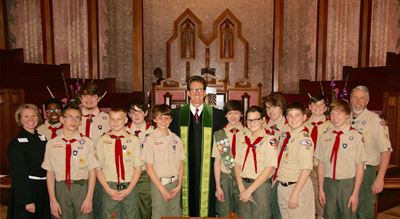 Here are some pictures from Troop 20 from Boston Avenue United Methodist Church in Tulsa, OK that Jason Dill shared with P.R.A.Y. a couple of years ago. These pictures will give you an idea of the scope of what Scout Sunday can entail. The Troop served as greeters, ushers, offering bearers, communion servers, choir participants, soloist, and hosts to the social hour following the service welcoming families and alumni. More than 70% of all BSA units are chartered to religious institutions. Scout Sunday is a great way to strengthen that relationship locally. Get the idea? The possibilities are wide open! Plan now to talk to your clergy about celebrating Scout Sunday. Check out Bryan's Blog for more details and a list of 12 ways to celebrate Scout Sunday: Scout Sunday 2018, Scout Sabbath 2018 and Scout Jumuah 2018: Your complete guide . P.R.A.Y. is trying to build an idea exchange in our community hub, and we need your help. We ask that you share your ideas and resources for observing Scout Sunday/Sabbath. Join our discussion here . If you have sample bulletins, responsive readings, photos, you may send them directly to debh@praypub.org and they can be uploaded to our resources. I'm trying to increase religious awareness within my troop. As part of that, I'm focusing on three areas. I delivered a presentation to the scouts on the BSA Religious Emblems program and discussed how to scouts can earn those awards. The P.R.A.Y. website has been extremely helpful pulling together presentation and handout information for scouts. I wasn't aware of the Duty to God puzzle patch program until I started learning about it myself, but it seemed like a great opportunity to spark interest in these programs, so I'm trying it. I am planning to continue this as an annual program. I've also introduced the troop to the Chaplain Aide position and responsibilities of that position, resulting in the recruitment of 2 new Chaplain Aides for the troop. I've been working with them to define where they can integrate into troop events using prayer, scripture, stories, songs, etc. I hope to have the Chaplain Aides take over an annual presentation for religious emblems going forward. I will also be putting together a religious diversity presentation / event for our troop to help our scouts learn about other religions that are in our neighborhood as well. I will primarily be working with the Pastor of our chartering church to coordinate this, but I will be looking for additional information as well. I've used the Display Case of P.R.A.Y awards as a conversation piece on a few occasions. 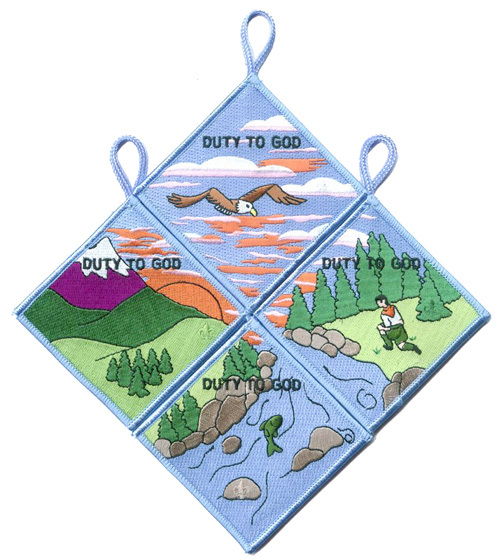 I participated in a Cub Scout leader training weekend where I discussed Duty to God requirements and religious emblem options with new Cub Scout leaders. 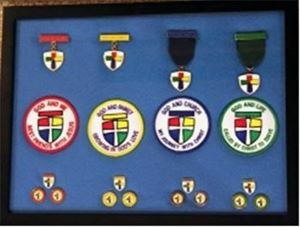 I've used the display at a district "Round Table" session where I led a similar Duty to God conversation with Cub Scout leaders and most recently used the display case as part of a Duty to God conversation with the Daniel Webster Council Duty to God committee at one of their monthly meetings. Most of the Cub Scouts I show the awards to think they're really cool and that opens a door to a conversation with the scout and their parent about religious emblem options. My son and several of his friends have earned their religious emblems and love to wear the medals on their uniforms at formal events. I think the greatest challenge I've encountered is explaining to adults of different religious backgrounds that it's "okay" to offer P.R.A.Y. program to youths that do not currently have a "home" church . Specifically, I've used the "God and Me" program with Cub Scouts in the third grade (Bear rank) who were interested in earning an Emblem of Faith but do not have a "home" church. Prior to holding the "God and Me" meetings I discussed the program with the parents and made sure I had the support of the pastor from my church. She was thrilled to be involved and very supportive of offering educational material to anyone who sought it.  I've awarded an "Emblem of Faith" using the P.R.A.Y. "God and Me" program to several Cub Scouts that celebrate Christian holidays but infrequently attend any regular church service. Some of the scouts [that earned God and Me] asked me if I would be willing to offer the "God and Family" program so they can earn their emblem of faith as Webelos Scouts. I think 4th grade boys that are not regular church goers wanting to learn more and earn the religious emblem for their rank speaks volumes about the value of the program offered through P.R.A.Y. Effective January 1, 2018, the standard fee for postage/handling for religious awards will be $5.00 (an increase of $.50). The fee for expedited shipping will be $30.00 (an increase of $5.00). Click here for more details. P.R.A.Y. has posted several of its most popular videos on YouTube including presentations on the Religious Emblems Coordinator positions and the "teaching videos" to help P.R.A.Y. counselors as they prepare to teach the P.R.A.Y. curriculum.